“Last month one of Columbia’s undergraduate dining halls began serving Nutella every day, not just in crepes on weekends. 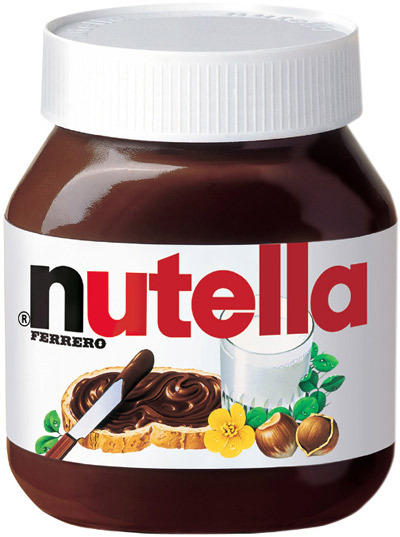 For the uninitiated, Nutella is a creamier-than-peanut-butter, chocolate hazelnut spread from Italy that a college student might eat a whole jar of in a single sitting when the pressure is on. This specific story has many implications for how we run the modern University. Zero marginal cost pricing for water, toliet paper, napkins, lighting, printing, and food create bad incentives and a lack of sustainability on the modern campus.